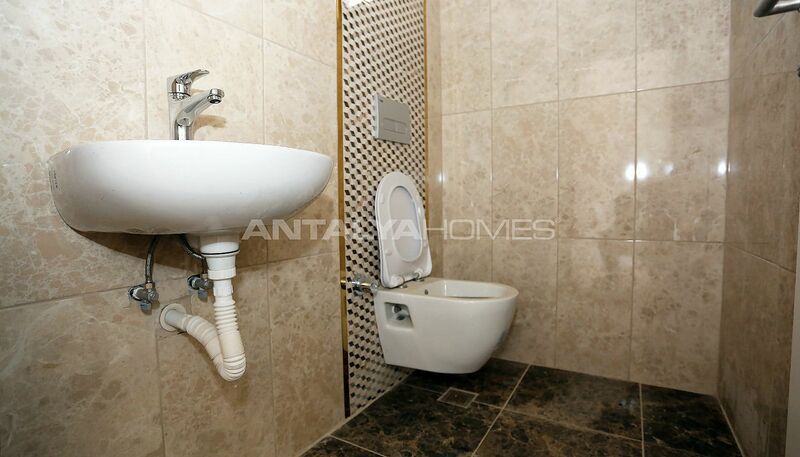 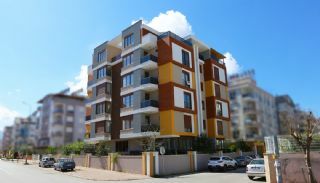 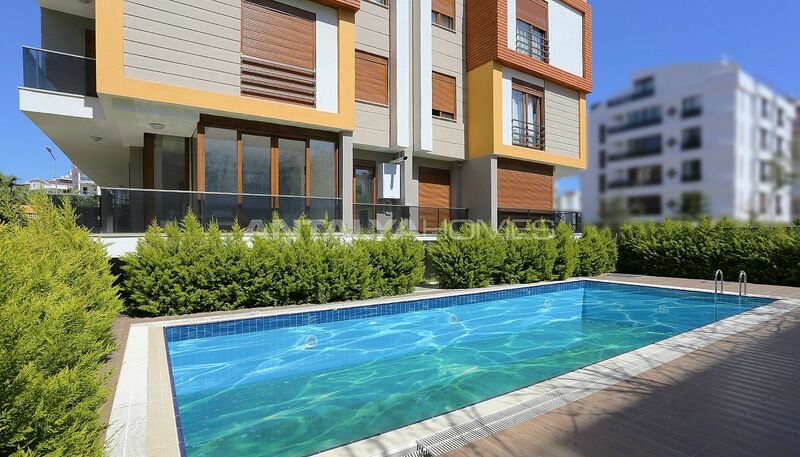 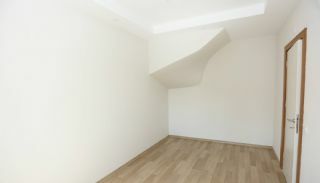 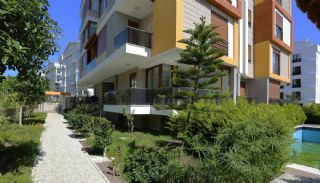 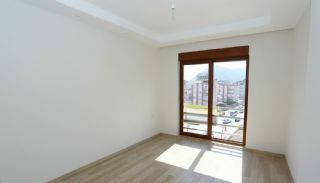 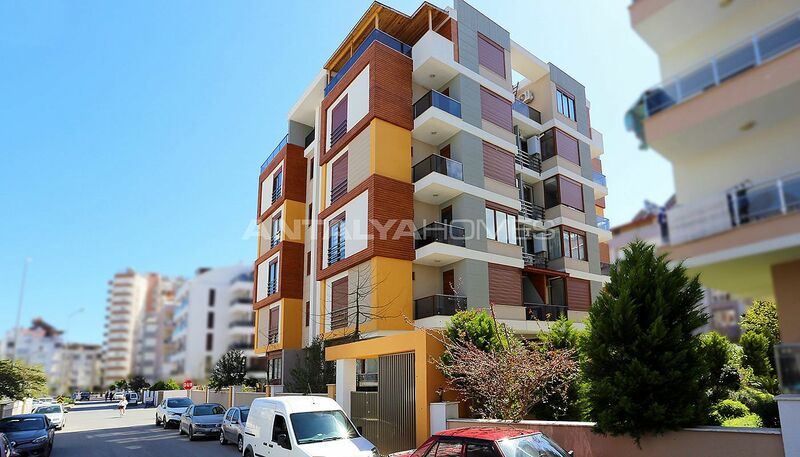 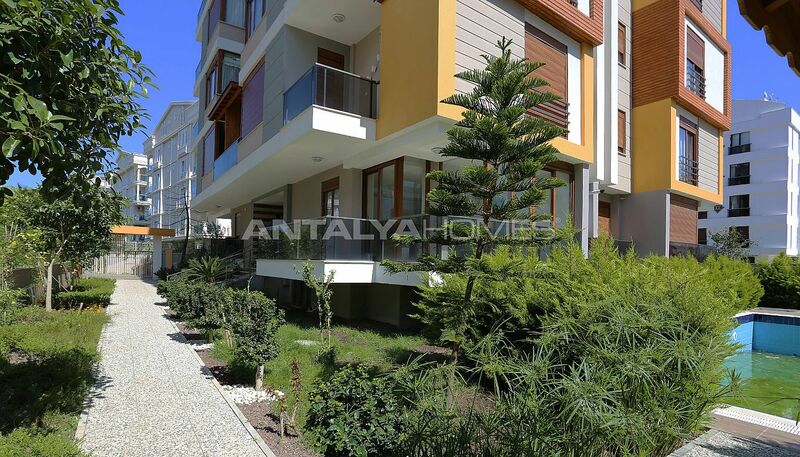 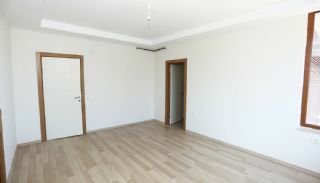 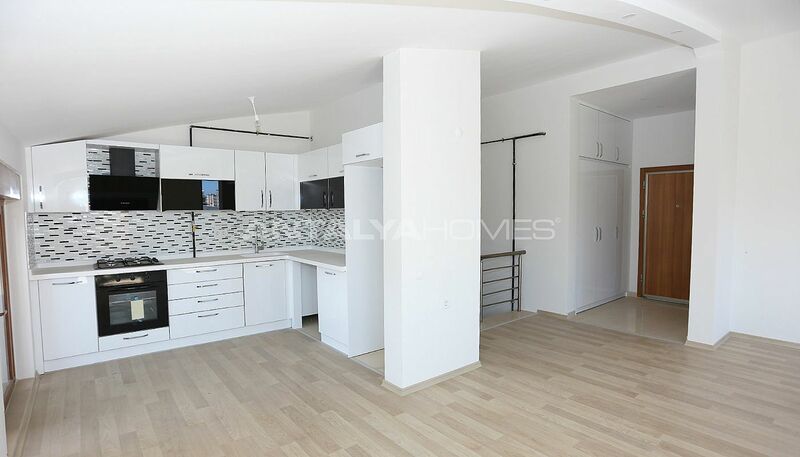 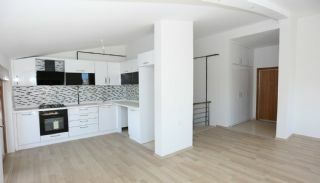 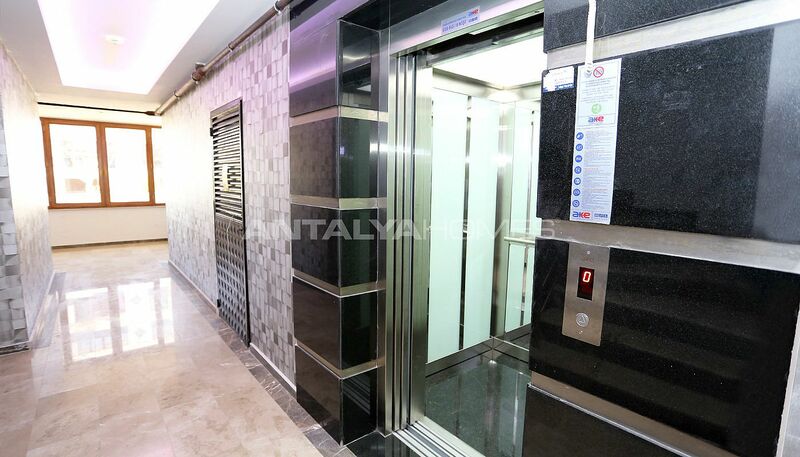 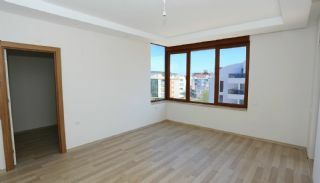 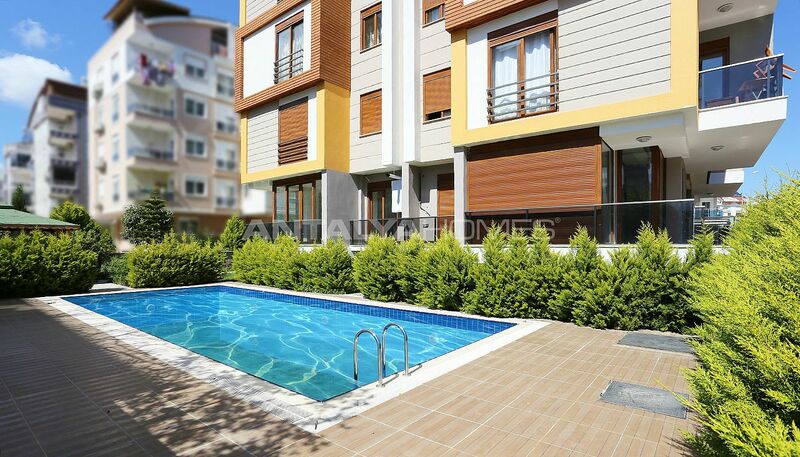 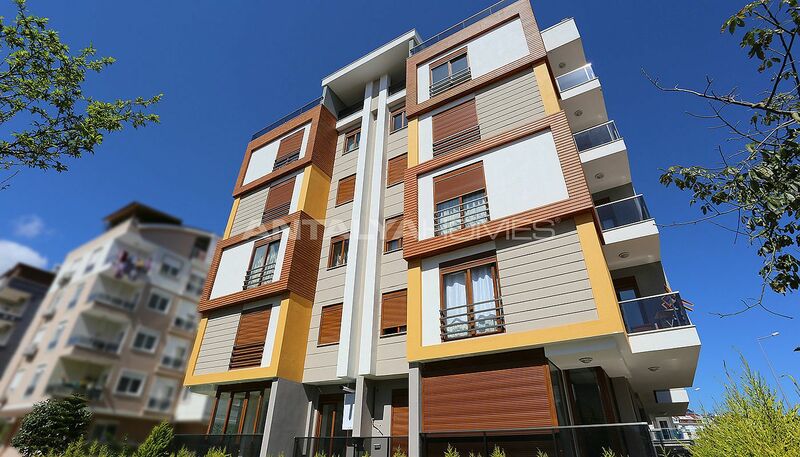 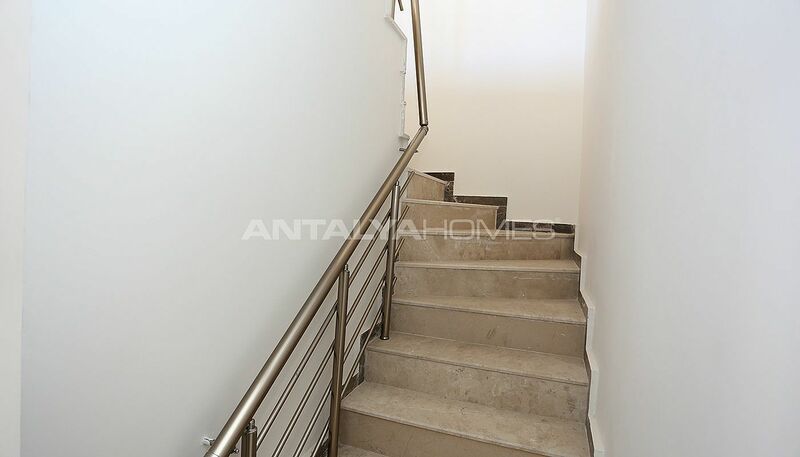 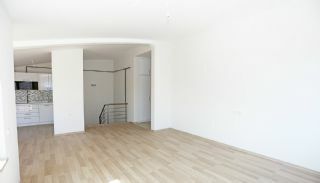 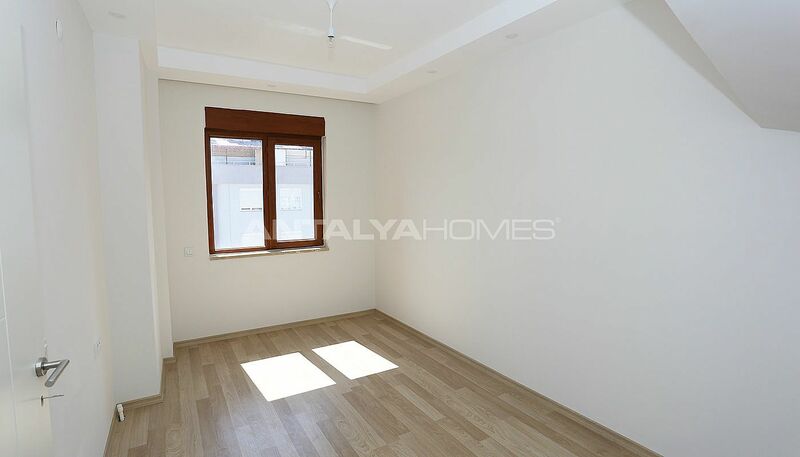 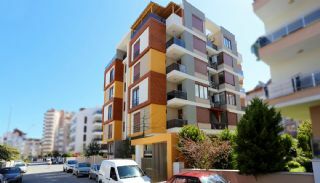 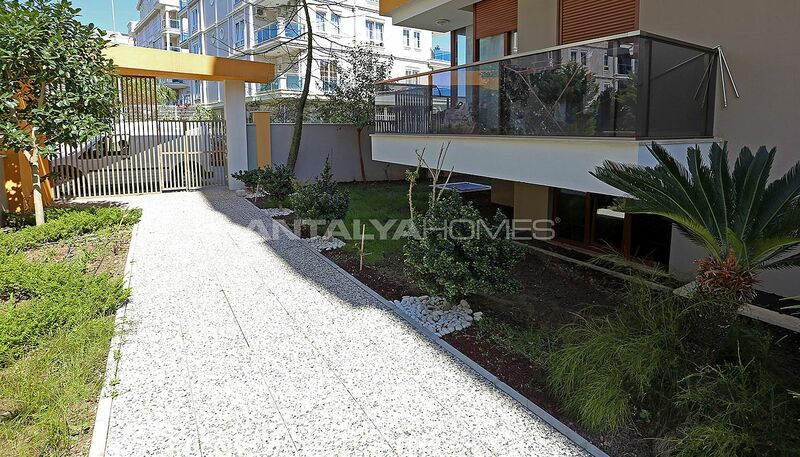 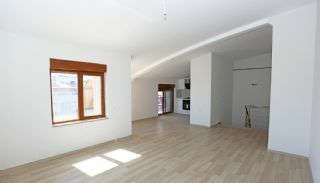 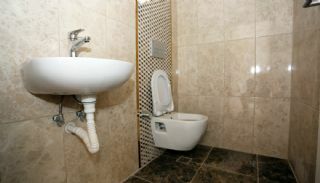 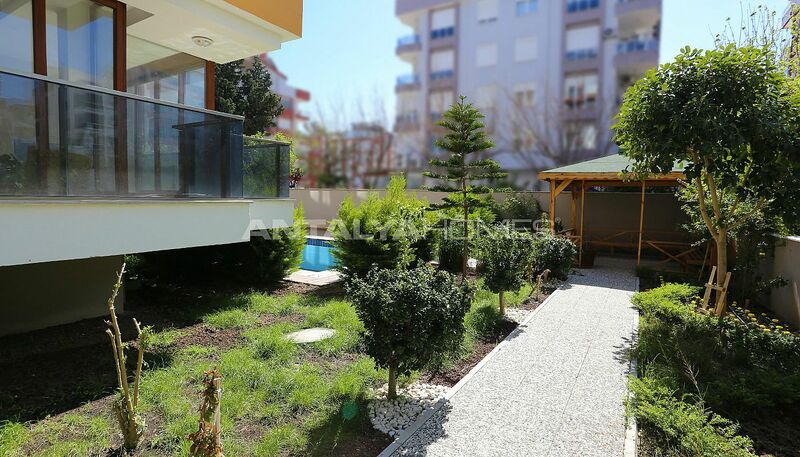 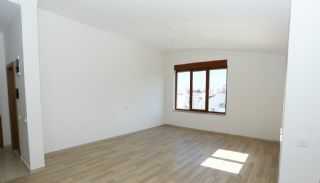 The apartment is situated in Konyaaltı, Hurma Neighborhood. 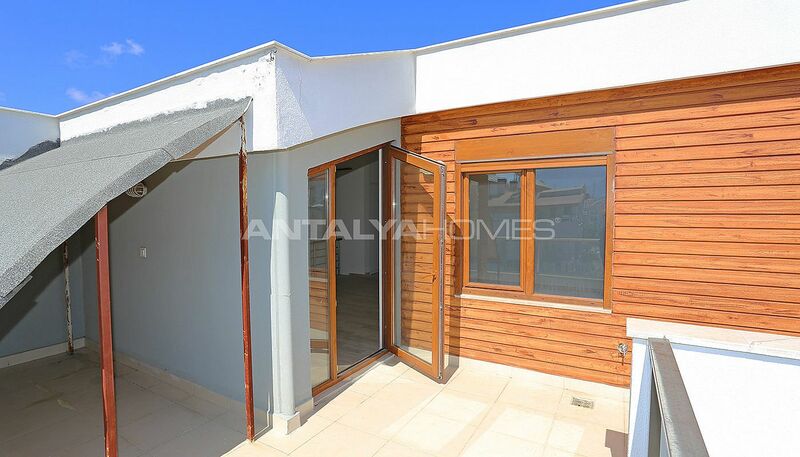 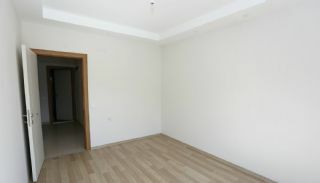 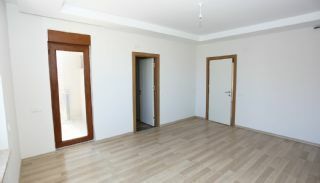 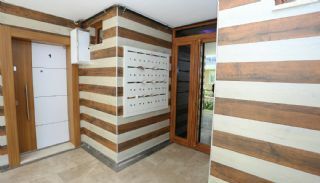 The spacious apartment 2 km to the Konyaaltı Beach, 10 km to the city center and 25 km to the International Antalya Airport. 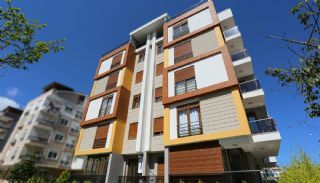 The apartment building consists of one block with 5-storey. 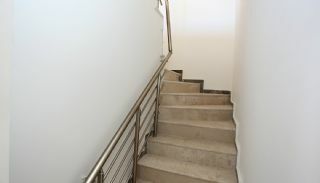 The building has an elevator, outdoor car park area, caretaker, 24-hours security camera system and security, sports center, swimming pool, and well-designed garden. The 4 bedroom duplex is 150 m² with a living room, an open-plan kitchen, a dressing room, an en-suite bathroom, a bathroom, a balcony, and a terrace. 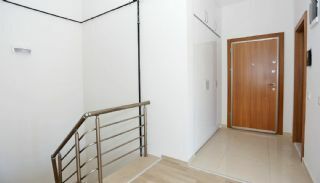 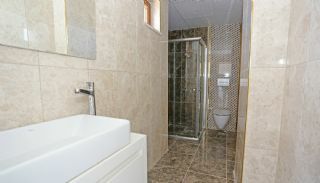 The apartment has internet connection, shower cabin, kitchen appliances, electric blind, terrace, granite, ceramic and laminate floor, and satellite TV system.